Our friendly neighborhood is in the heart of East Cobb, Marietta, Georgia. Thinking of buying here? 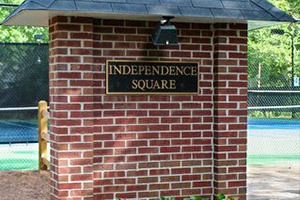 Read more about Independence Square on the public access section of this site. click link above, and then follow the link for forgotten passwords. please complete the residents only Login Request Form.